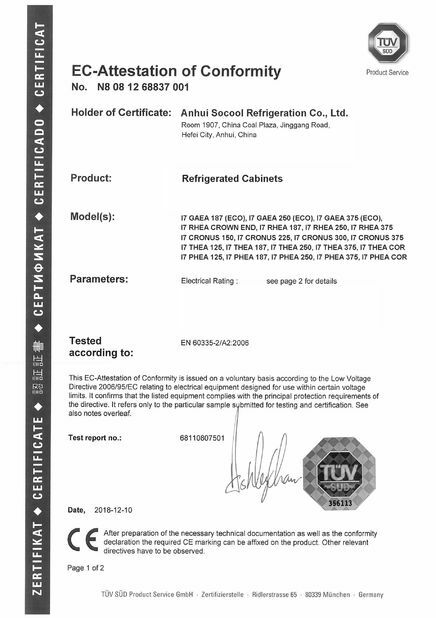 Anhui Socool Refrigeration Co., Ltd focuses on manufacturing, distributing and exporting the refrigeration equipment for supermarkets and commercial kitchens. Our products cover multi-deck open display fridge, serve over counter, multi-deck glass door cabinet, island freezer, upright glass door cooler and freezer, stainless steel kitchen chiller and freezer, counter kitchen fridge and freezer, blast chiller and freezer, and walk-in cold room. 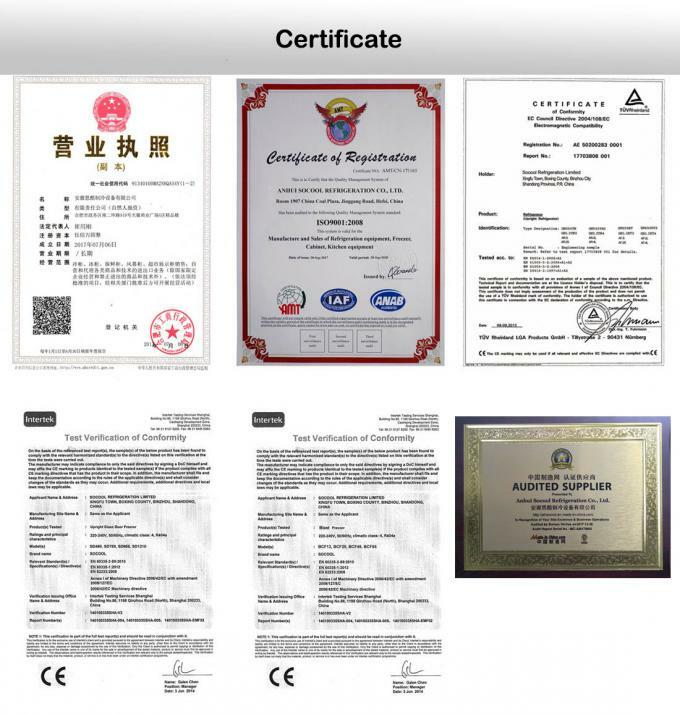 Most of our products have passed the standard of CE, CB, ETL, ROHS, MPES, SASO and etc. With the excellent quality, stylish design and stable performance, our products are well accepted in the Chinese market and have been exported to more than 20 overseas countries in Southeast Asia, Australia, Europe, Middle East and North & South America. We boast our Research & Development engineers, metal workshop, laboratories and quality control technicians. Our professional technicians and service engineers are full with vigor and vitality, sufficient experience and innovation. 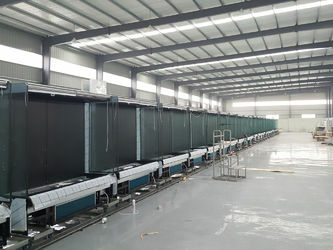 And we use leading and advanced manufacturing equipment and production technology in the field of refrigeration industry and strict quality control system to guarantee the high quality, high stability and high durability of our products. We advocate the organic combination and perfect consolidation of technology innovation and humanistic concern, and adhere to the business principle of focus on customers’ core demand and specialize in products’ pleasant quality. We take “Credibility and customers services are always our priority!” as our code of business conduct. We believe we can become your trust-worthy partner on the refrigeration equipment for supermarkets and commercial kitchens. 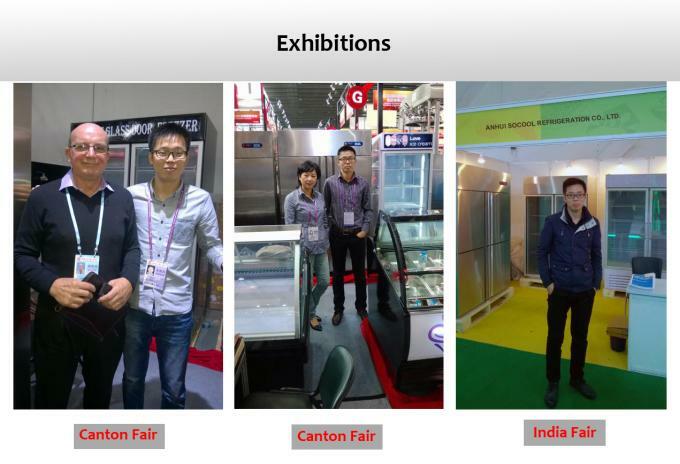 In November 2012, Socool Refrigeration was set up. At that time, we mainly exported the various commercial refrigerators for supermarket. In 2013, our annual export turnout was more than 1million USD. 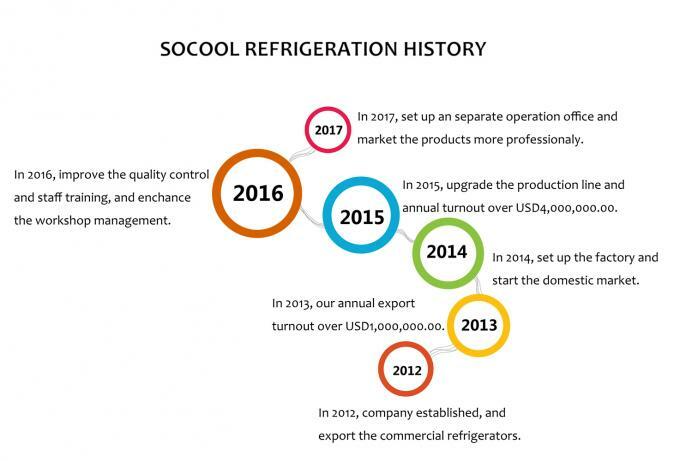 In March 2014, it is a milestone year for Socool Refrigeration. We set up the factory. 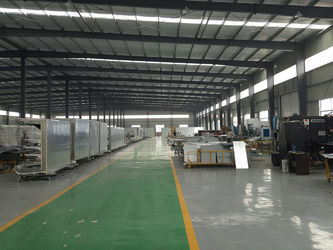 The factory produced the refrigerated showcases and display freezers and coolers for supermarket. 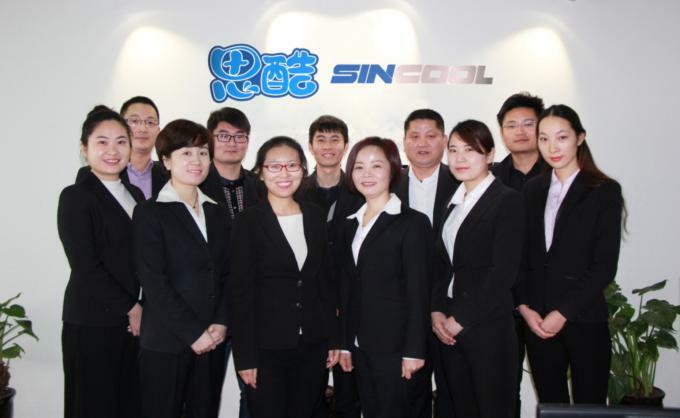 In May 2014, Socool Refrigeration moved its operating office and showroom to a bigger outlet. In 2014, the domestic and overseas market both expanded a lot. The overall turnout of year 2014 is more than 3 Million USD. In 2015, we invested new production equipments and developed new products line on the supermarket and commercial kitchens. And it turned out it was a wise move because our new products were well received by the customers. And the annual turnover of year 2015 increased to 4 Million USD. In 2016, we paid more attentions on the quality control of products. 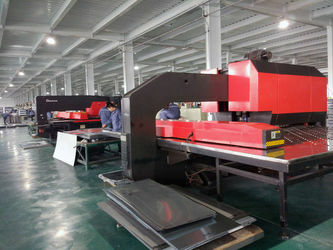 We set up new testing lab and invest more time and money on the training of our workers on the standardized production. In 2016, our annual turnout reached 5 Million USD. 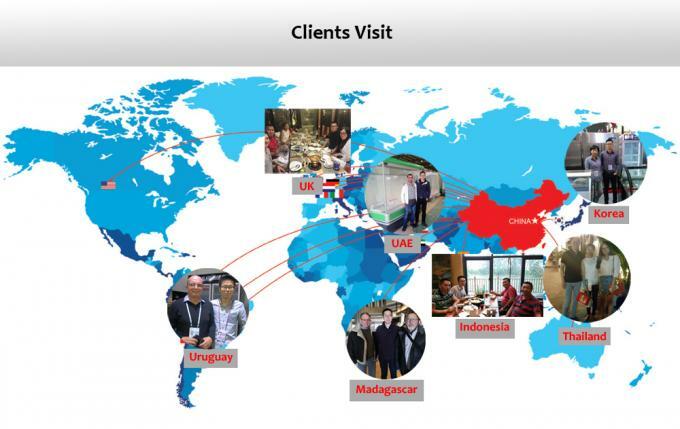 In 2017 July, we set up a separate operation center to operate the sales in Chinese and overseas markets in a more professional way. 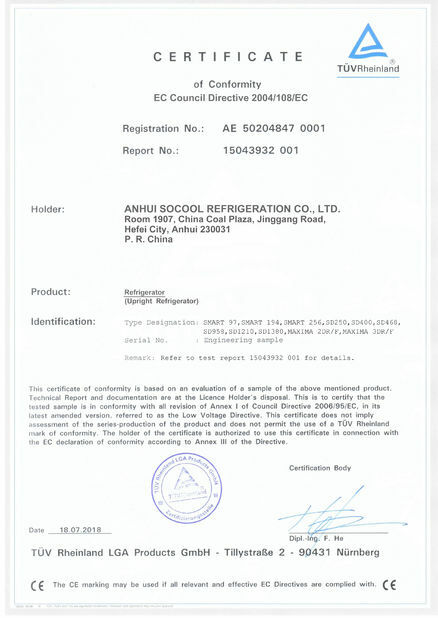 Anhui Socool Refrigeration Co. Ltd aims to provide all your refrigeration needs on the supermarket and commercial kitchen. 1. Before placing the order, you can consult with us about your needs on the supermarket or commercial kitchen. 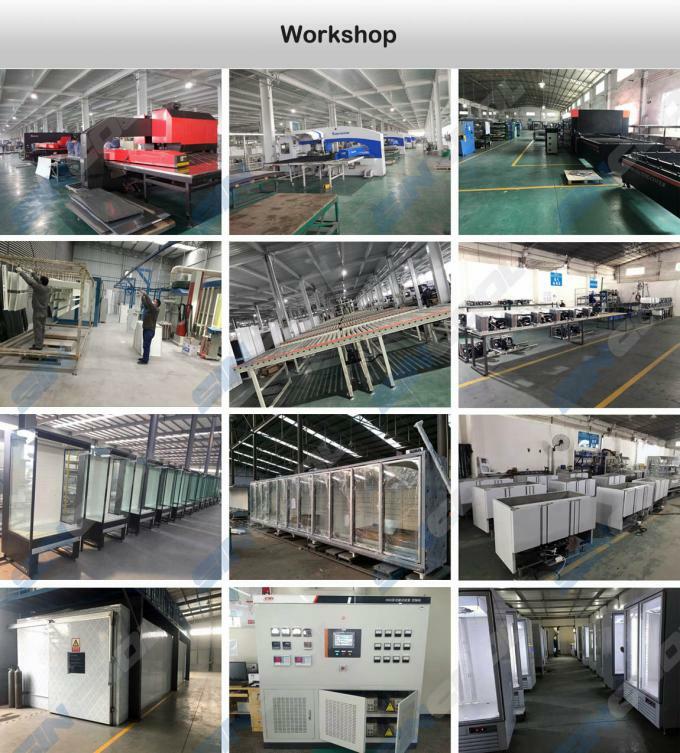 We can provide the information on the layout design, equipment list, electrical requirements and etc. So you can have visual and clear understandings of your needs. 2. 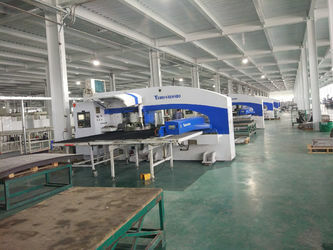 Once order confirmed, and we start the production, you will be kept updated about the production process. And we boast the fast and on-time delivery of the order with the scientific workshop management. 3. 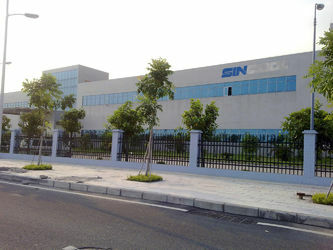 Once the order is finished and products quality approved by your side, we will arrange the sea shipment. 1. All our refrigeration equipments are equipped with branded parts, like Embraco, Copeland, Bitzer Compressor, Danfoss expansion valve, Carel and Dixell temperature controller, EBM fan motors. 2. Scientific management in the factory makes sure that all the products are manufactured with the standard processes and rules. 3. Every product we manufactured will be strictly tested in the laboratory before shipment, like the temperature performance, electric safety. 1. We provide 1 year warranty for all our products. Within the warranty, we will afford the broken parts cost. 2. Prompt response to any problems of our products. 3. Spare parts are sent to you by fast courier for free within warranty period. 4. FOC parts sent in the shipment.